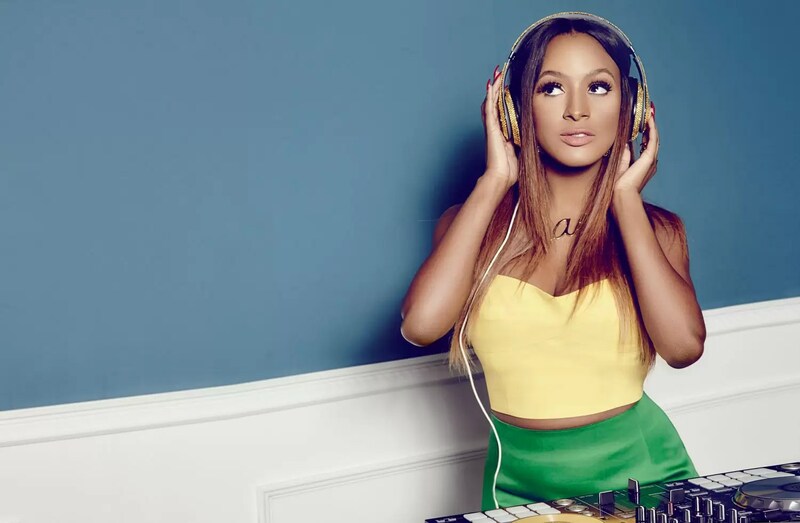 International DJ and Producer Florence Ifeoluwa Otedola popularly known as Cuppy, gives us the ‘Green Light’ with her first official single, featuring award-winning artist, Tekno. An Infectious Afrobeats tune that will no doubt be hitting clubs, DJ sets and charts across the world! 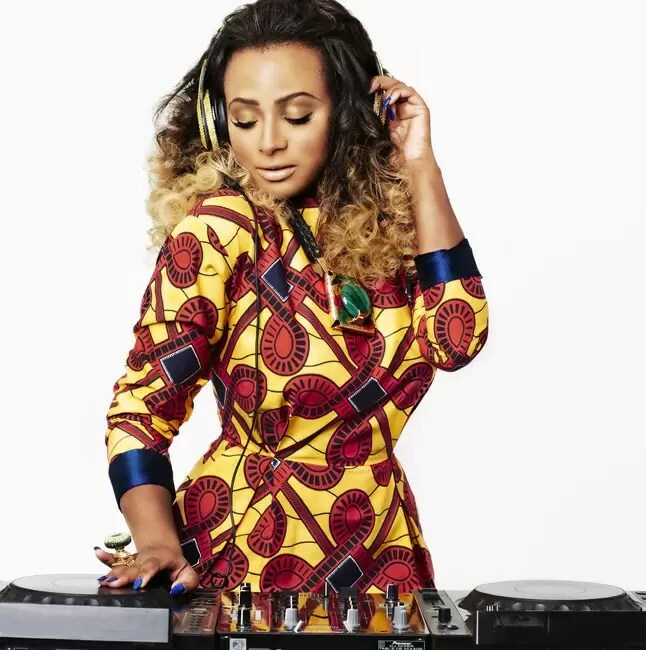 Considered to as the leading female DJ in Nigeria, Cuppy is a familiar name across the music scene, having successfully gained a lot of recognition both in Nigeria and internationally, but is showing us a completely different angle to her brand with ‘Green Light’. This certified hit co-stars Tekno, the man behind one of the biggest Afrobeats global hits last year “Pana” – we even hear Cuppy lend her smooth tones on this bouncy beat. 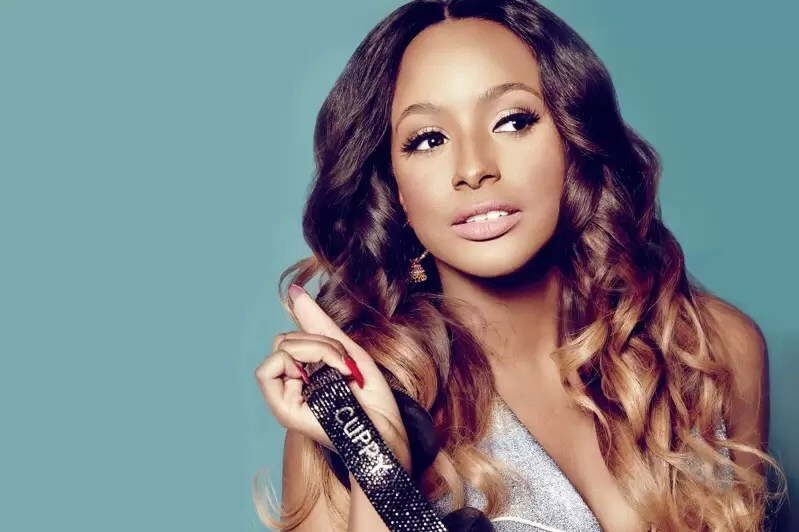 With her musical talent, Cuppy is already known as a gifted DJ and creative, but ‘Green Light’ sees her step into the world of vocalist, songwriter, and producer. Upon hearing ‘Green Light’ its contagious sound is certainly captivating, by, the sounds of it’Green Light’ will be a firm favourite in Afrobeat playlists across the world!